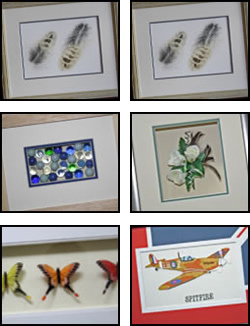 Find out about what it is needed to take up framing as a hobby. Learn how to put a frame together using our range of hobby tools. You will be able to discover what can be achieved on the kitchen table and learn which elements you are comfortable doing – glass cutting is not for everyone. Where you can source tools and materials.